OUR DOGS....these are only photos, they don't do our dogs justice. 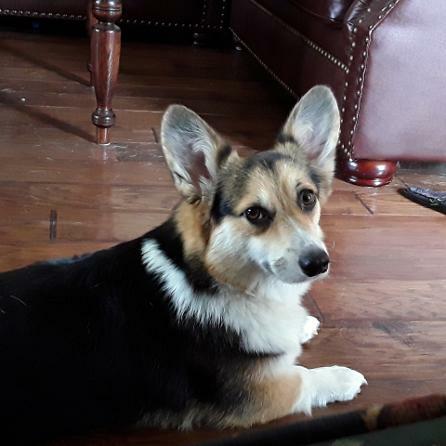 We recommend that you schedule a visit to our home to meet all of our corgis. Darrell is co-owned with Becen's Corgis. He is a gorgeous male with a wonderful, kind and friendly personality. 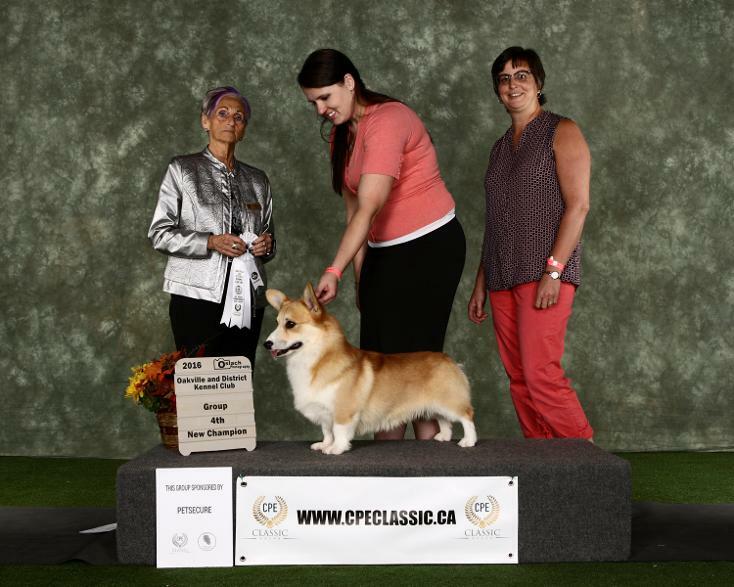 He was the #1 Corgi in Canada for all of 2017! The only thing you should know before you meet him is that he wishes he was a lap dog! Lulu is the first Corgi we purchased from Becen's. Her wonderful, caring and loyal obedient nature made us fall even more in love with the breed. 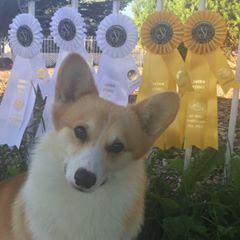 Lulu is our "police officer" for all the corgis. She is gentle and kind to all and especially loves it when our grand daughter comes for a visit. CH Becen's Marvellous Tessa "Tessa"
Tessa is our only Tri-Color Corgi. She is a gorgeous girl, and she seems to know it too! She is pretty, smart, gentle and ubber friendly to everyone she meets. 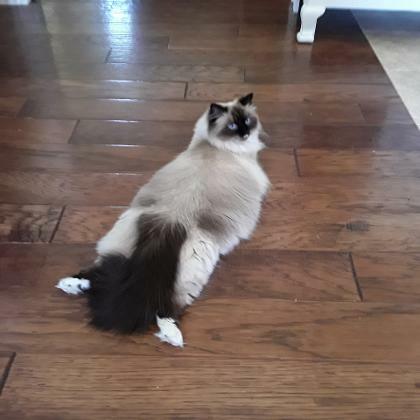 She seems to think she is the boss around here but we all know better. Here is Tessa and our house cat Prim. Look! 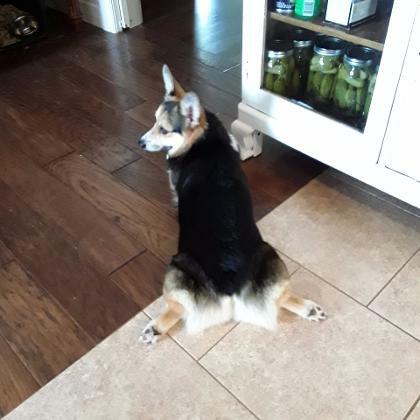 Prim thinks she is a Corgi too! Jenna joined us here when she was two years old. She is a very loyal and sweet girl. 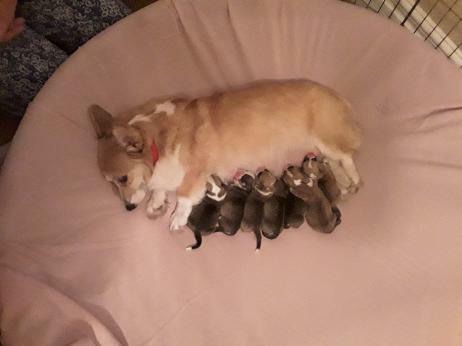 She is most happy to lay in the sun and play or lay with her babies.